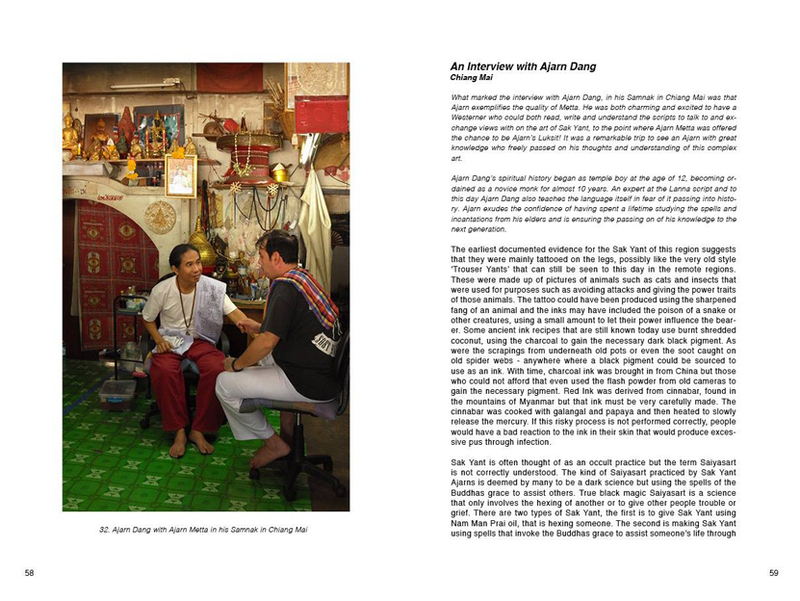 The author of The Thai Occult series of works has here been joined by Ajarn Metta in the hope of clearing some of the misconceptions of the art of and bringing clarity to what actually constitutes a Sak Yant. 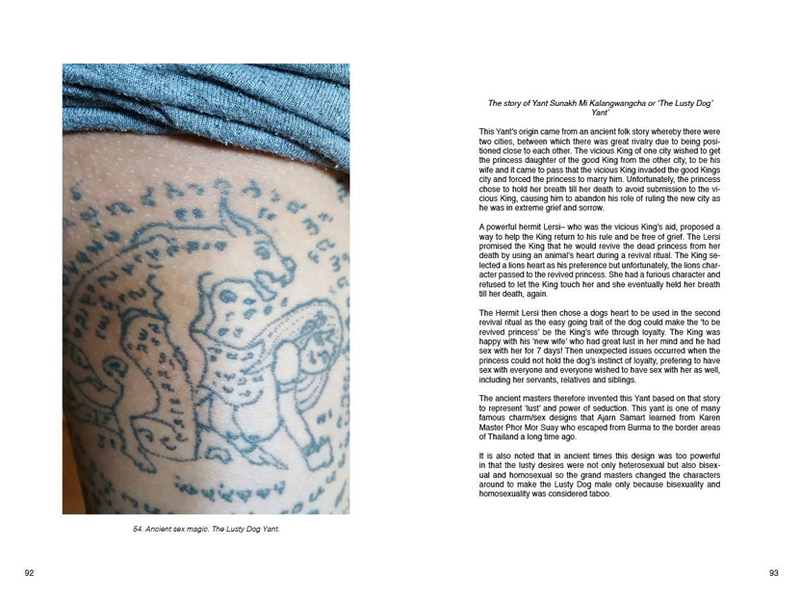 This is the standard edition for the book, which has a hot pressed silver foil image on the cover. Each actual content is the same and contain the following chapters through 284 pages. 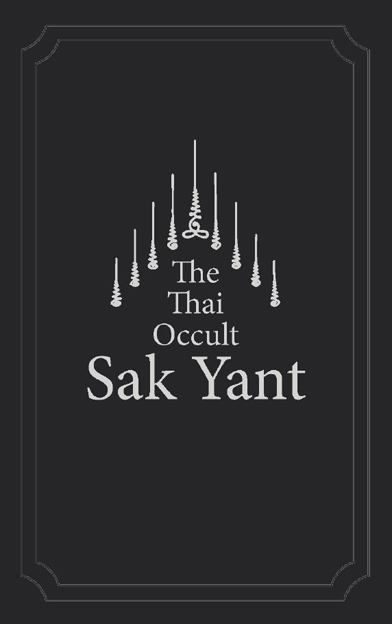 As The Thai Occult book sold out quickly, the initial print run for the silver edition is 700 but we want the book to be available for the remainder of 2017, allowing the fans of Sak Yant to pick one up before it sells out. There may be an extra print run for the silver edition depending on sales but the gold edition WILL NOT be reprinted.